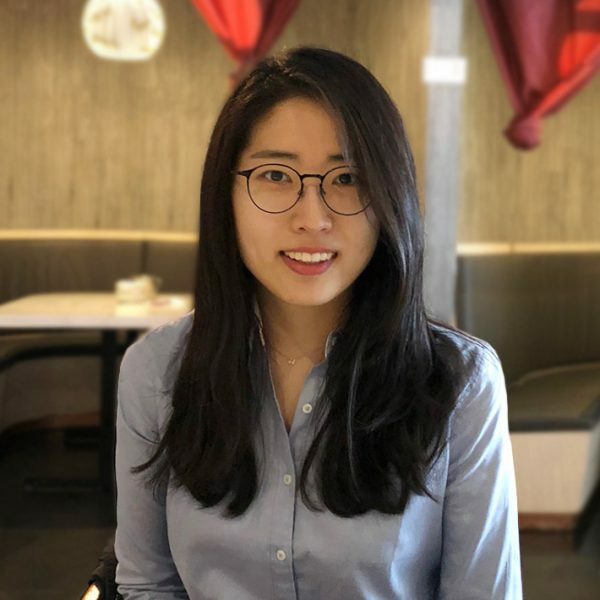 I am an undergraduate student from Korea, and I have been in the UofT Buddhist Studies specialist program since 2016. I am interested in studying the transmission and development of Esoteric Buddhist rituals and practices throughout Korean Buddhism. I will be away in the upcoming school year (2018-19) for the UofT self-designed exchange program to Kathmandu, Nepal to study Sanskrit and Tantric Buddhism.